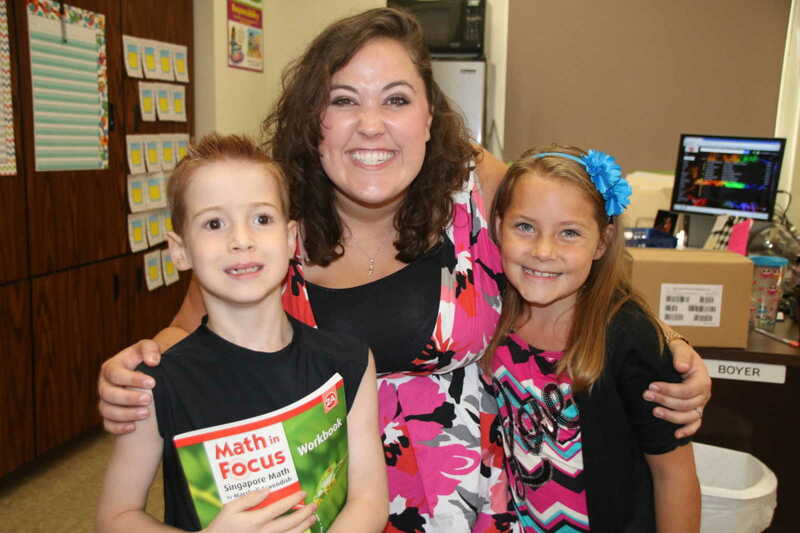 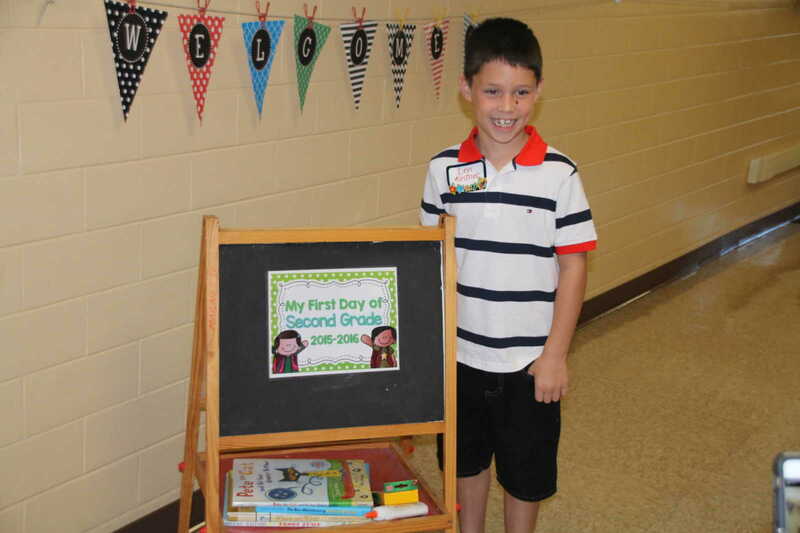 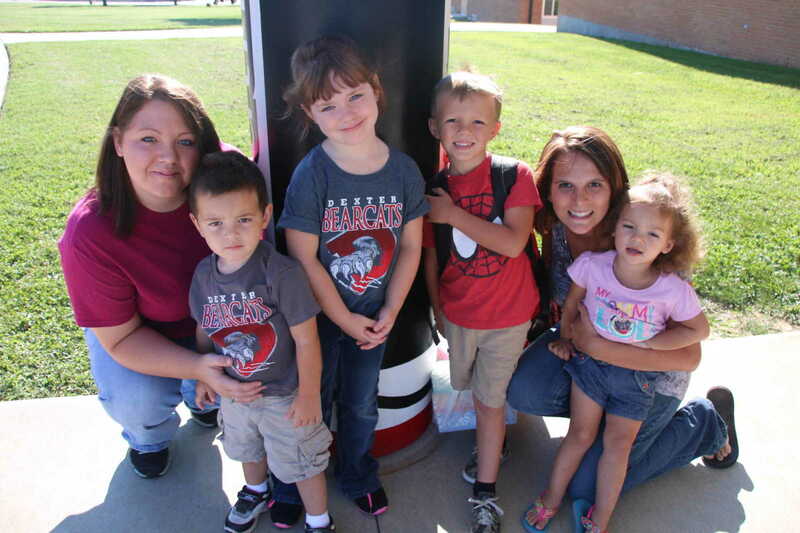 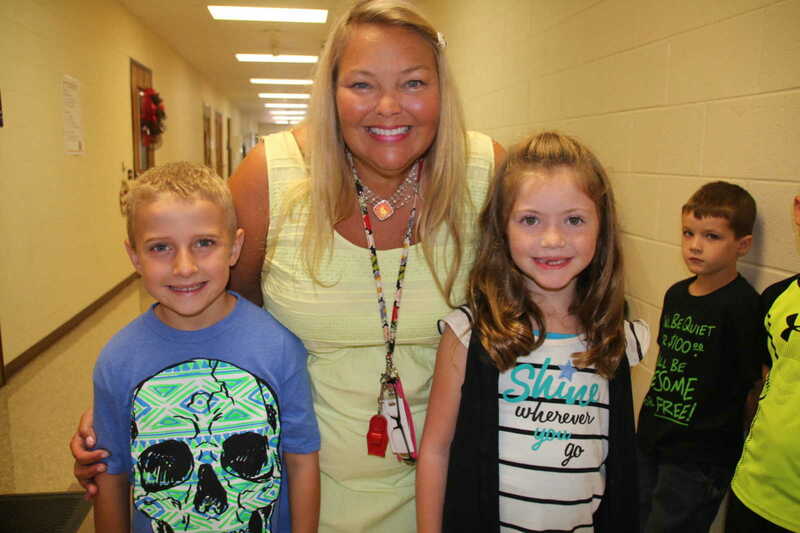 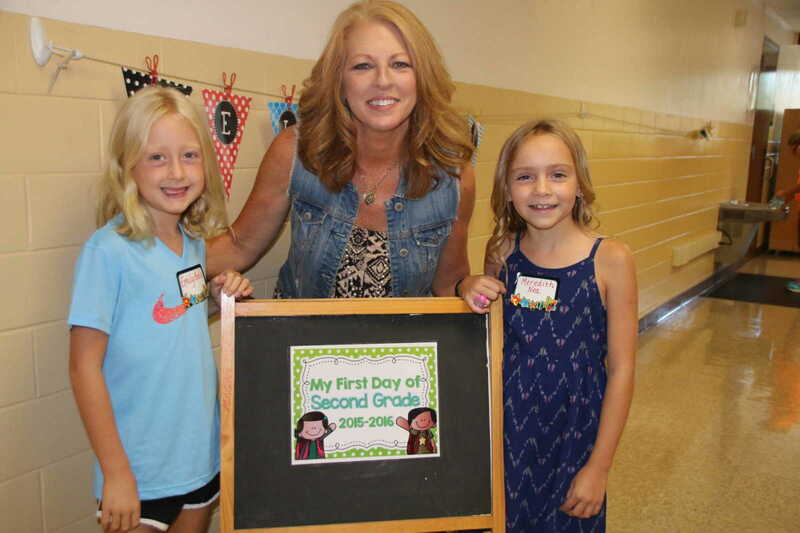 Dexter students started their school year for 2015-16 with a half day on Thursday, Aug. 13. 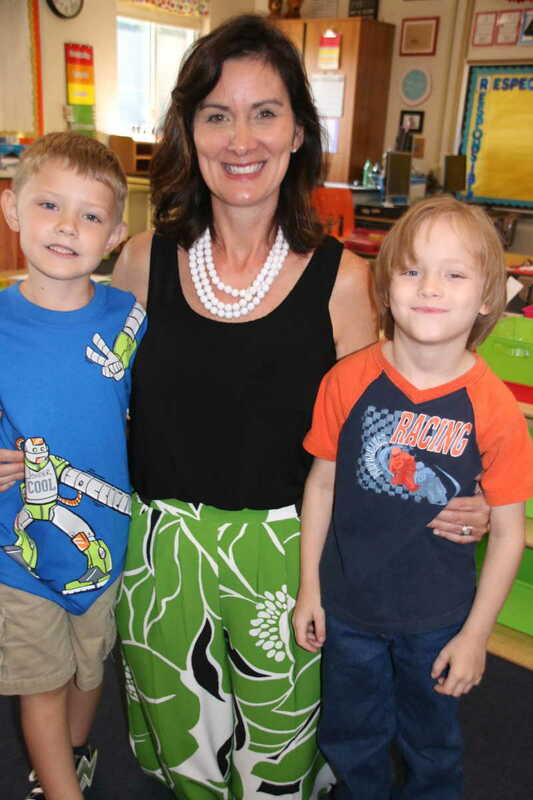 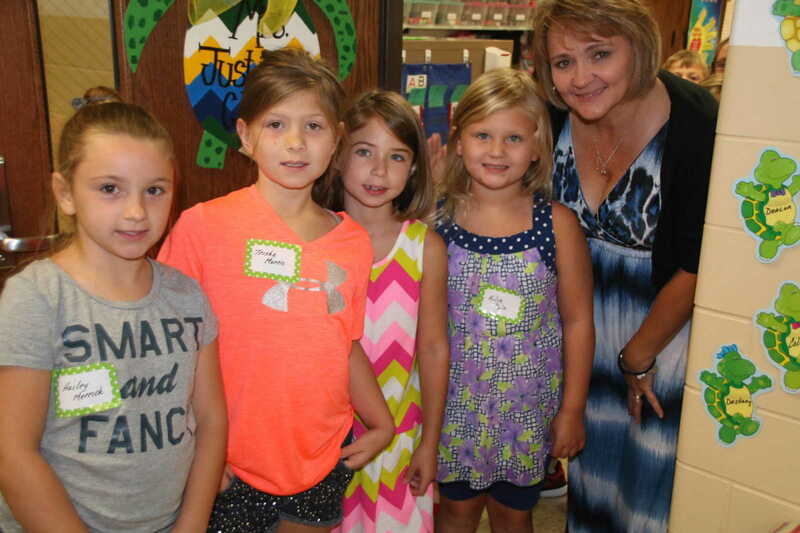 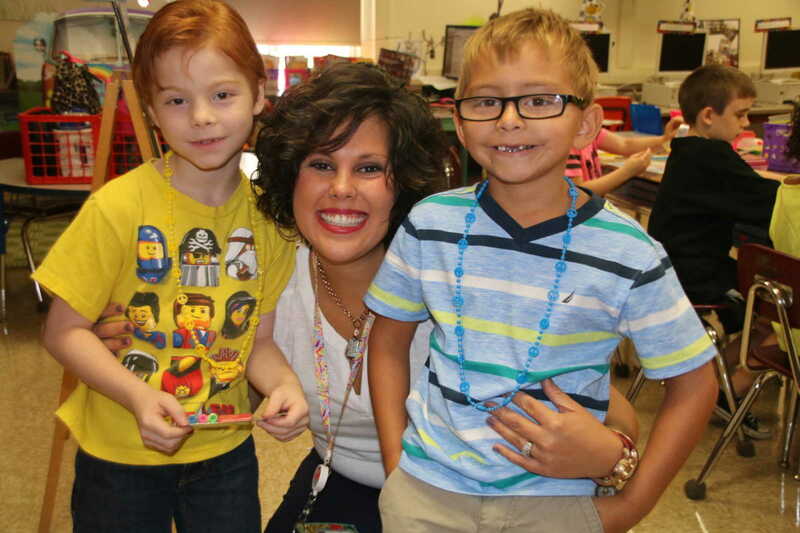 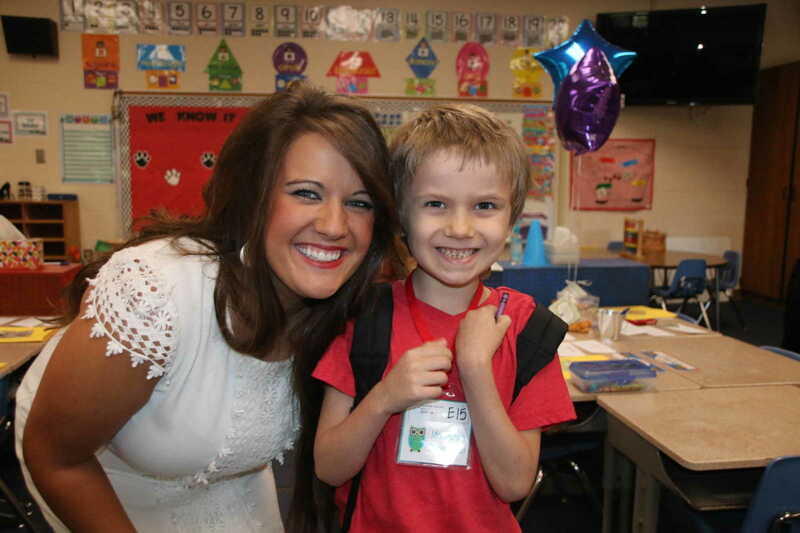 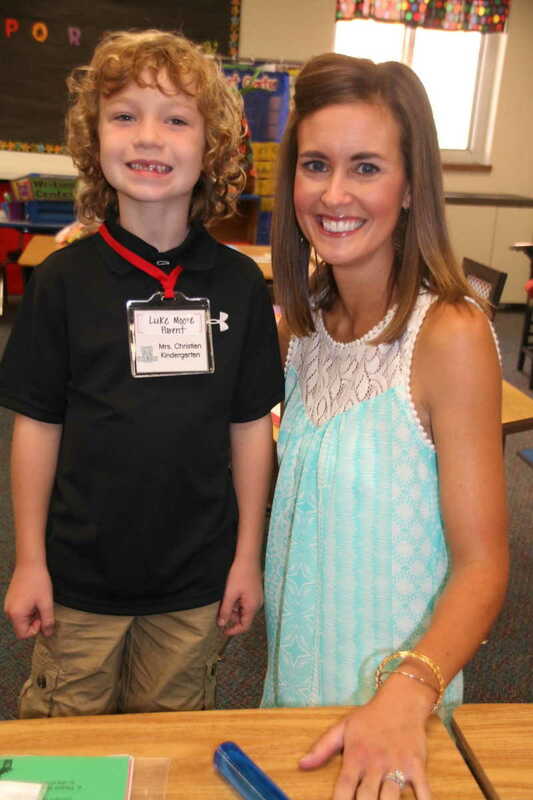 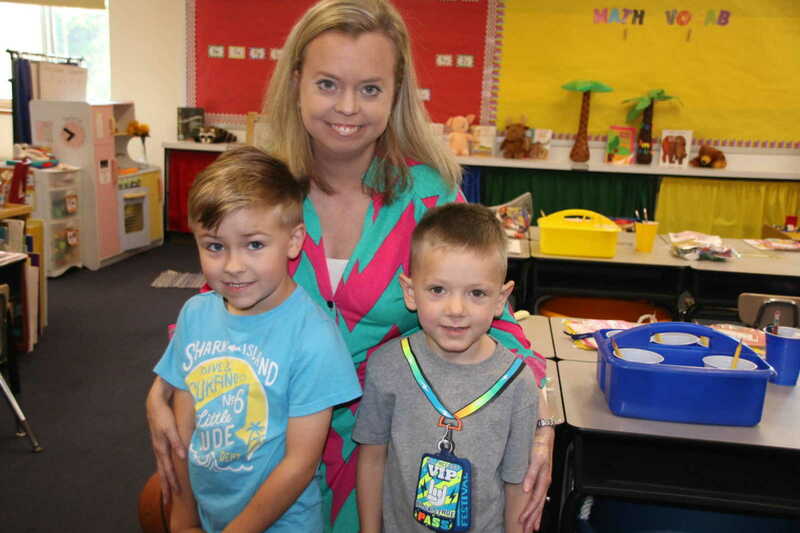 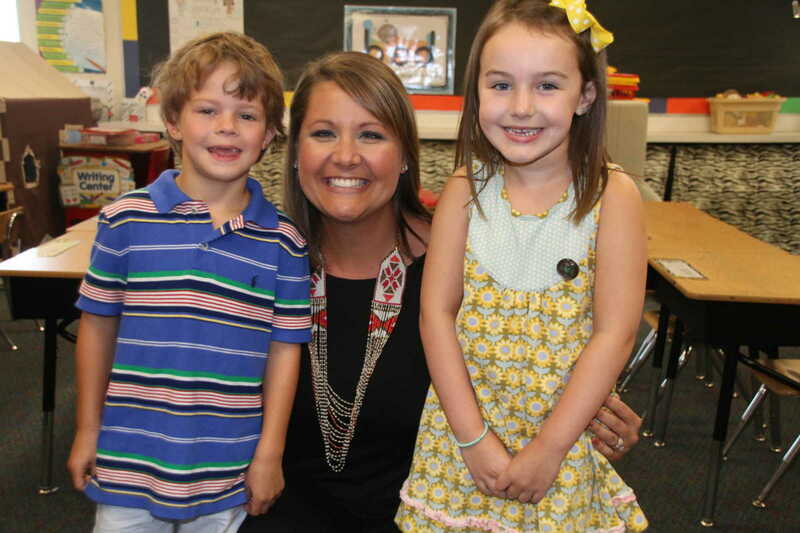 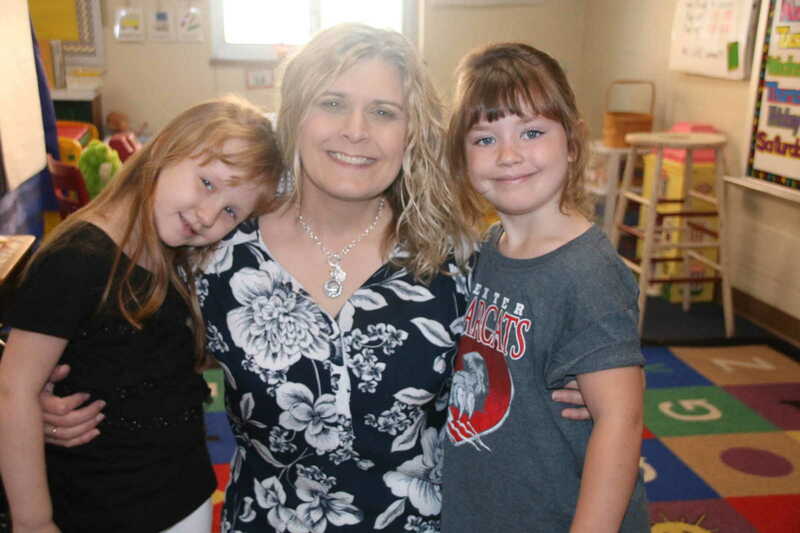 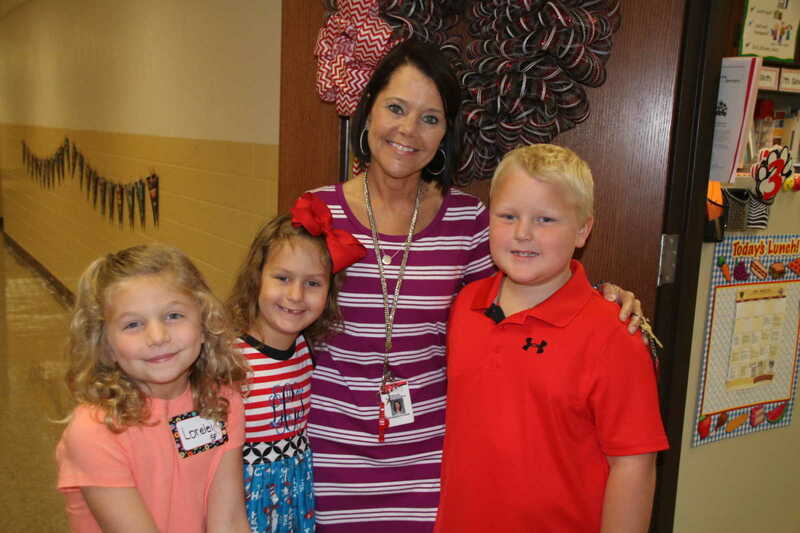 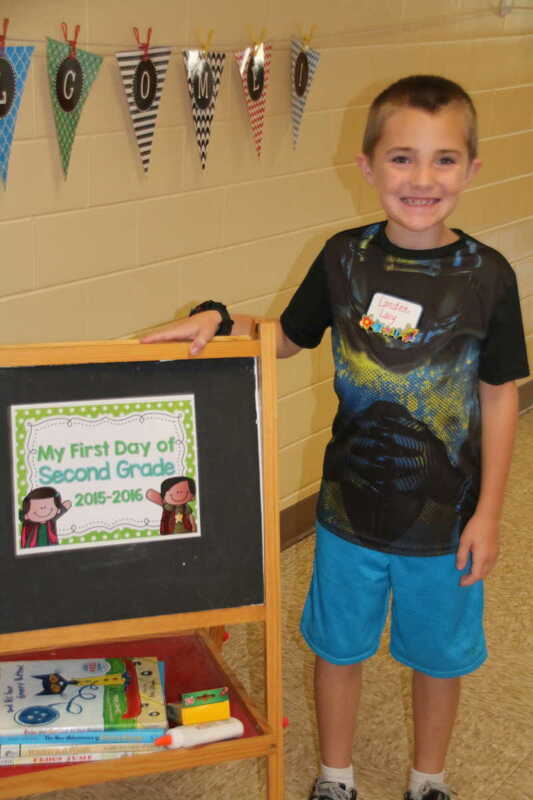 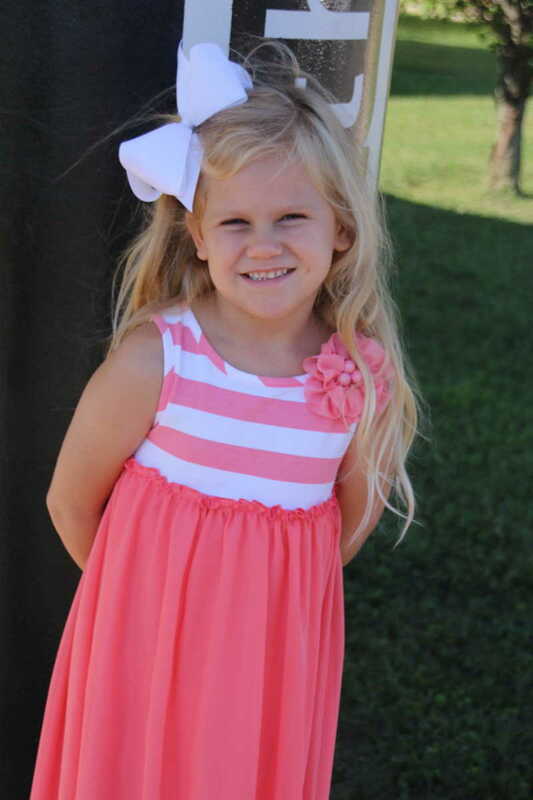 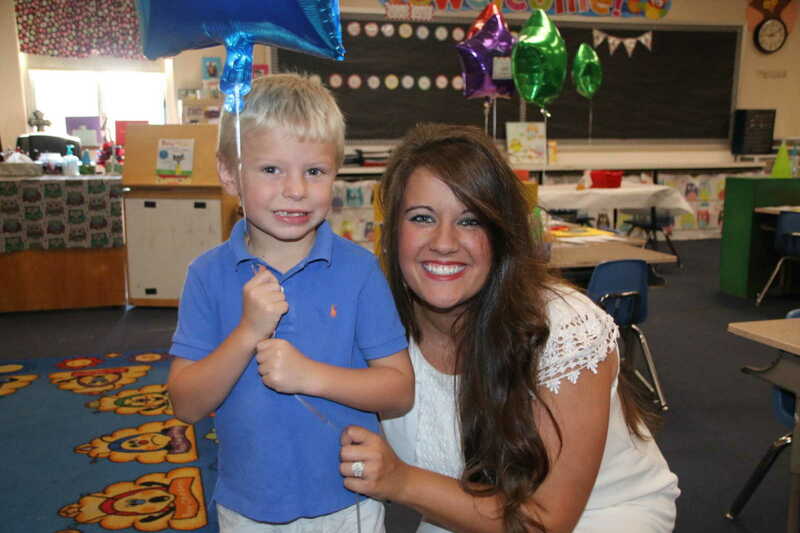 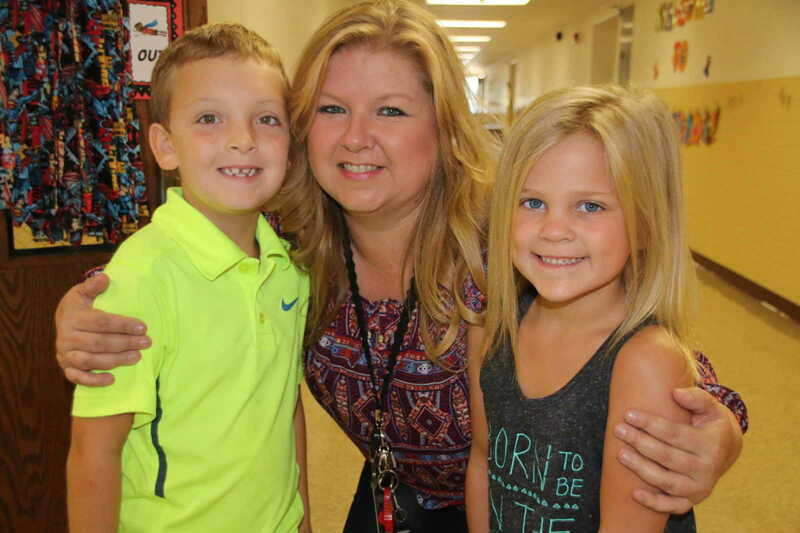 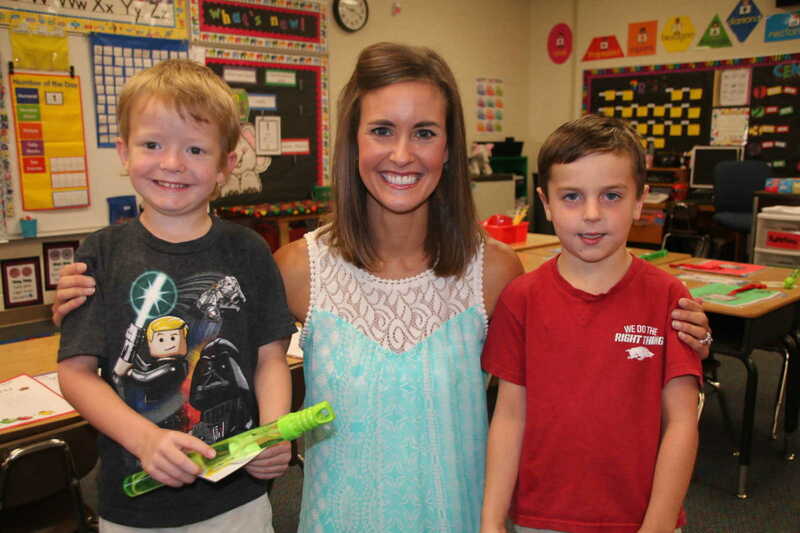 For kindergarten students at Southwest School, it was a Meet and Greet -- a time to be introduced to their very first teachers in the public school system. 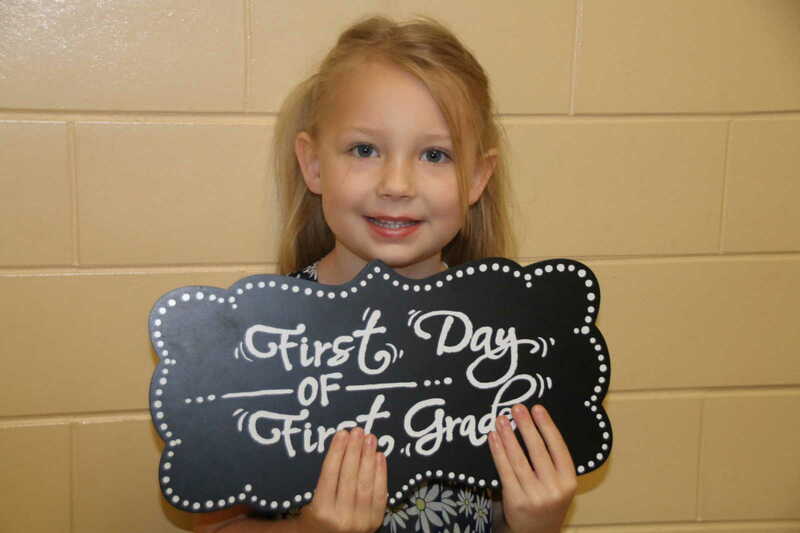 These photos are from kindergarten, with some also from grades one and two.